Our Showroom is currently closed, please feel free to contact us at contact@kabw.co.uk and we will deal with your enquiry as soon as possible. Choose your door style & colour from over 3,000 variations, then colour coordinate your cabinets. All your doors & drawers will be soft close. Solid surface (i.e. quartz) or Laminate worktops for your new kitchen? You have a huge choice of colours to see here. So come and choose your new Kitchen or Bedroom and have it designed & fitted by Professionals. Explore our new German Kitchens here! Whether you want a brand new Kitchen or Bedroom – we can provide (and fit as well, if that’s what you want) everything you need to give your room the ‘Wow’ factor. 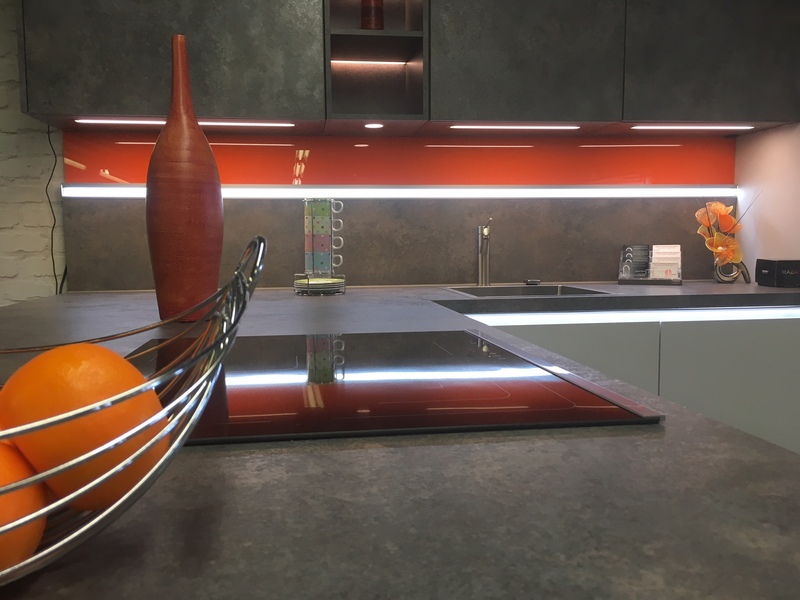 Our designers all have at least 20 years experience designing Kitchens & Bedrooms, so if you want something that looks fantastic and works for you, give us a call or come down & see us. We use Computer aided design software, so you can see exactly what your new room will look like before you spend a single penny! Home visits (to measure your room & discuss your requirements) are free of charge. We will design your new room with you on a big screen in the comfort of our showroom to ensure you get just what you want. We offer either a complete project managed fitting service or DIY supply only and we take pride in making sure you have a stress free experience. 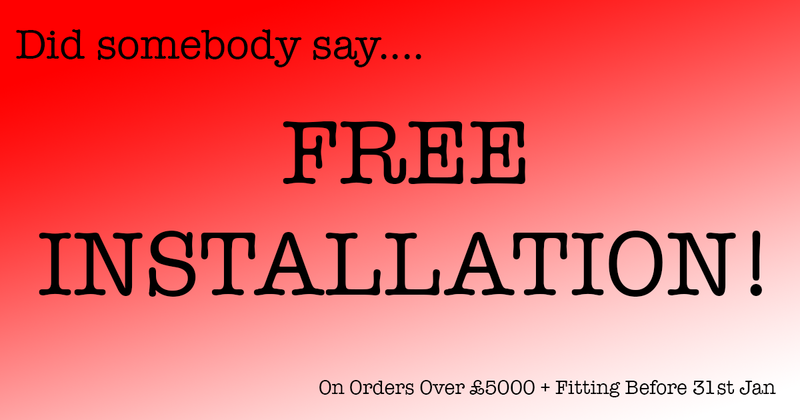 All of our fitters and plumbers are full time experienced professionals and all work/products are guaranteed. A visit to our showroom is a must to see our full range and to talk to an expert.